Longmorn, Elgin, Morayshire, IV38 8SN. 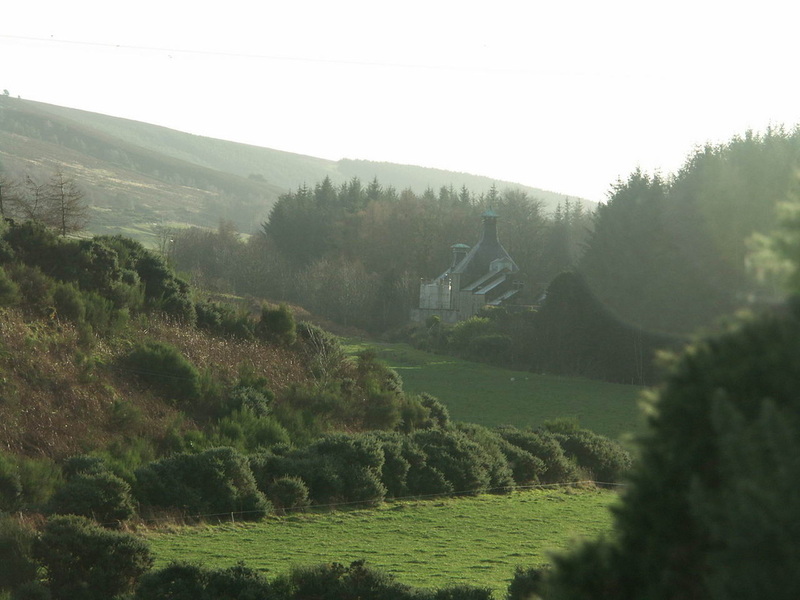 The distillery's name does not have a Gaelic origin, it's believed to allude to the area previously being known for charcoal burning. 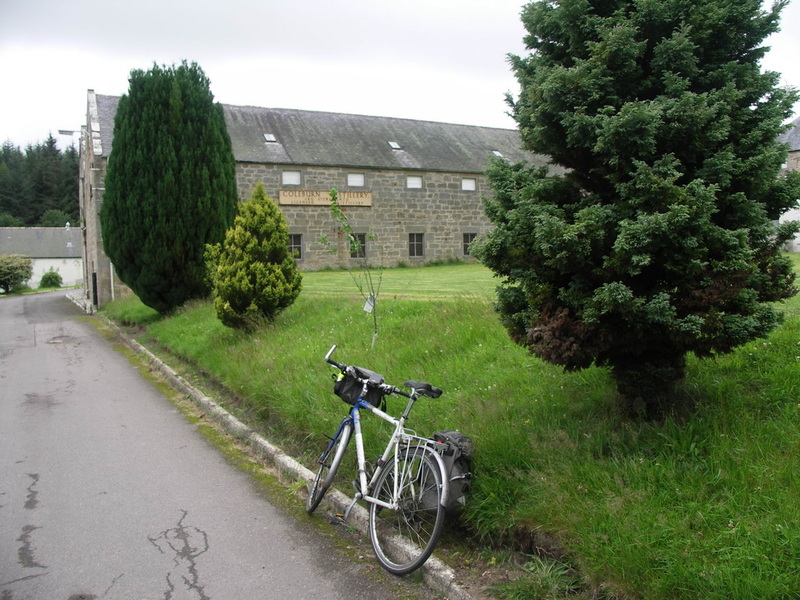 Coleburn was closed in 1985, and the buildings have been used as a venue for weddings, conferences and ceilidhs. Part of the former distillery is now the centre of operations for independent bottlers Murray McDavid, who mature their casks in Coleburn's warehouses. 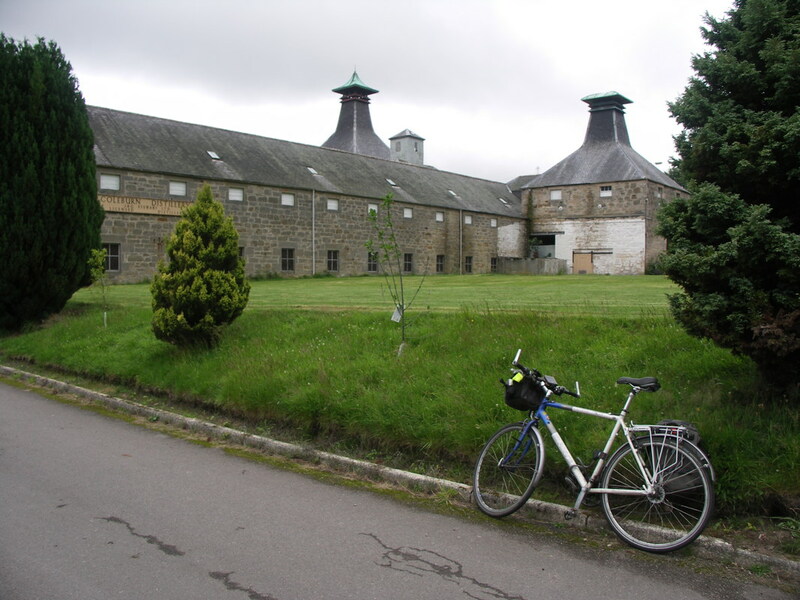 Their long term plans include the possibility of re-opening the distillery. Another Charles Chree Doig designed distillery from the late 1890s, but though it got through the Pattison crisis, it didn't survive the 1980s whisky glut, which also claimed Convalmore, Banff, Hillside, the Inverness distilleries (Glen Albyn, Glen Mhor & Millburn), Port Ellen, Banff, North Port (Brechin), Dallas Dhu, Glenugie, Glenury Royal and St Magdalene (Linlithgow). 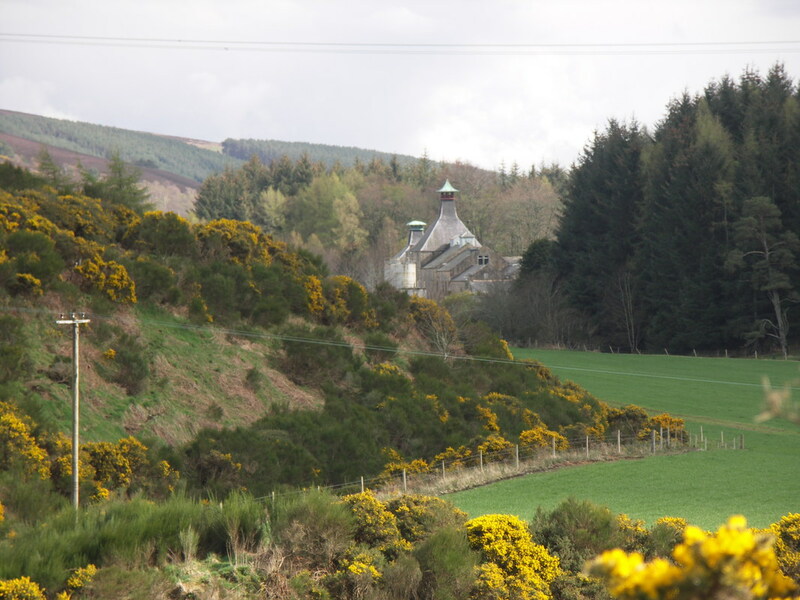 The distillery can be seen from the A941 just before the top of the road from Elgin - the pagoda roof clearly indicating the presence of a (former) distillery - see pictures below and right. Click the Google logo on the above map to see the area in Google Maps. 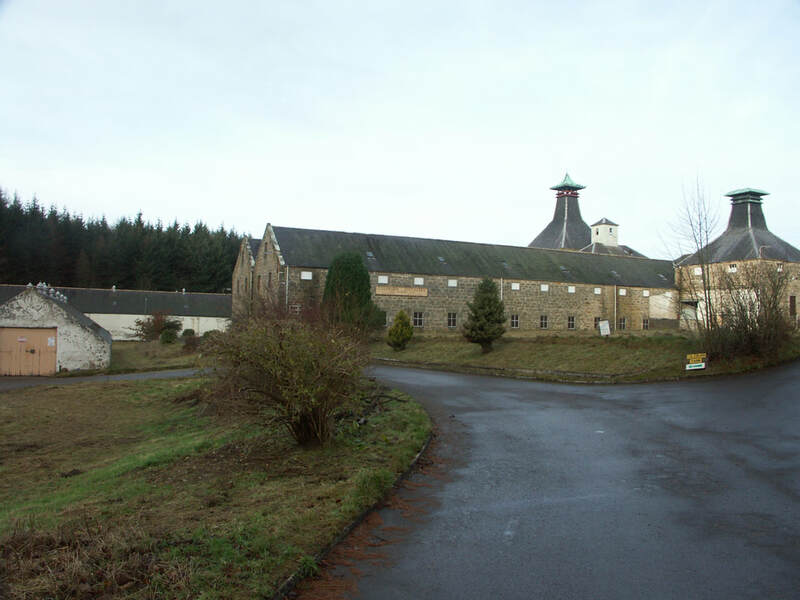 Coleburn Distillery is off the A941 road from Elgin to Rothes, just past the top of the hill and sharp turn of the road . Nearest station is Elgin (ELG) (5 miles) Live Train Times. 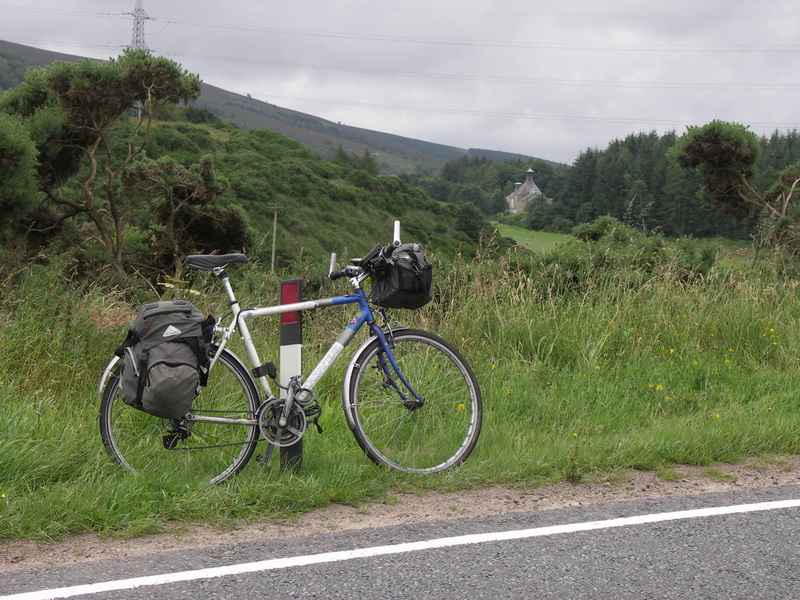 If your bike's laid up, there's a bus stop at the end of the road. A few independent bottlings can still be found - expensively. Diageo did release a 21yo Rare Malts expression in 2000 - the only distillery bottling ever released. Most of the production went into Ushers or Johnnie Walker Red Label. Photos on this page were taken by me. Click on photo to enlarge. Full size versions of all my photos of Coleburn Distillery are available on Flickr.